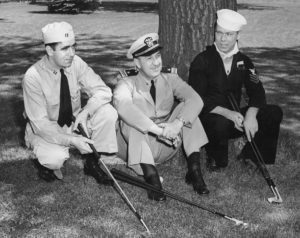 Initially formed on Dec. 29, 1944 to assist war veterans coming back from World War II, the CDGA Foundation has undergone numerous name changes and shifts in its programming focus. What has remained constant, however, is the ability to translate the universal enjoyment of golf into a means of improving lives. 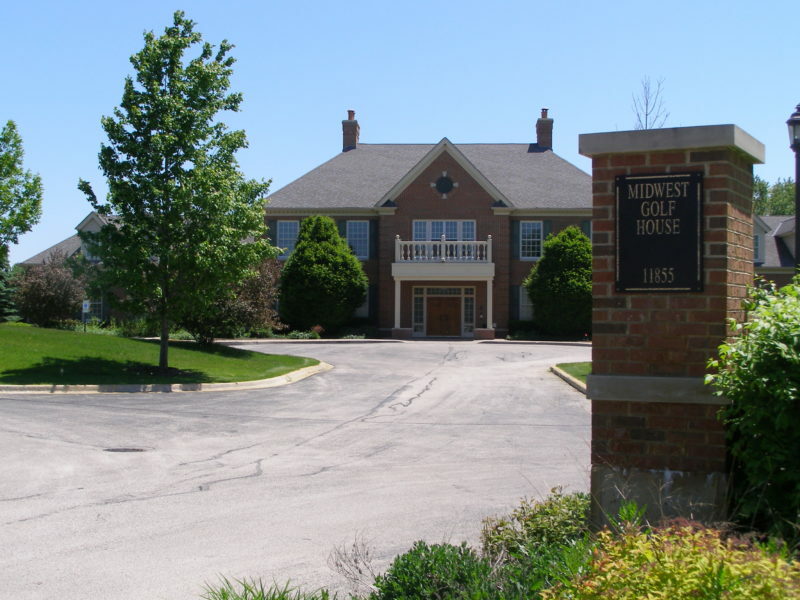 Conceived in 1998 after a land donation from the Jemsek family and opened in 2001, Midwest Golf House is a 22,000 square foot facility located in Lemont, Ill. The building currently houses the offices of the CDGA, CDGA Foundation and Illinois Junior Golf Association, while also providing office space to allied associations such as Midwest Association of Golf Course Superintendents, USGA and First Tee. The Three-Hole Sunshine Course at Midwest Golf House is designed to service the Chicago District Golf Association (CDGA) and all allied golf associations. The Sunshine Course is located next to the Midwest Golf House on eight acres of land across the street from Cog Hill Golf & Country Club. The land was donated to the CDGA by the Jemsek Family. TourEdge is the Official Equipment Provider of the Three-Hole Sunshine Course at Midwest Golf House. The Batavia, Ill.-based club manufacturer has donated sets of clubs to be used by the various groups and individuals who play the course. The course and related facilities are fully handicap accessible. Clinics, camps and/or seminars for affiliated community organizations or corporations may also take place on the course (e.g. Cog Hill's Head Golf Pro, Jeff Rimsnider's Junior Golf League and No Embarrassment Golf School). The Midwest Golf House complex houses an arboretum of trees, shrubs, flowers, grasses and more. The land is more than golf turf, as the arboretum brings together many professions in an effort to help the green and golf industry. The arboretum services CDGA member clubs and The Green Industry Associations (including nurseries, landscapers, etc.). The arboretum will implement an environmental plan including monitoring water quality, protecting/creating new wildlife habitats and educating club members and the public. The Midwest Golf House complex contains a greenhouse, research lab, research plots and experimental greens as well as the Sunshine Course - all used by the CDGA Turgrass Program. With pest diagnostics/consulting, turfgrass research and educational programs, the CDGA is actively involved in efforts to help superintendents maintain or improve the health of the turf on area golf courses. The Sunshine Course is one of the largest living turfgrass facilities with playing capacity in the nation. Most university test plots do not receive course play like the unique Sunshine Course does.